Central Queensland Plane Spotting: Gulf Coast Aviation Cessna 510 Citation Mustang Bizjet VH-KXM Calls into Longreach Airport Yet Again! Gulf Coast Aviation Cessna 510 Citation Mustang Bizjet VH-KXM Calls into Longreach Airport Yet Again! 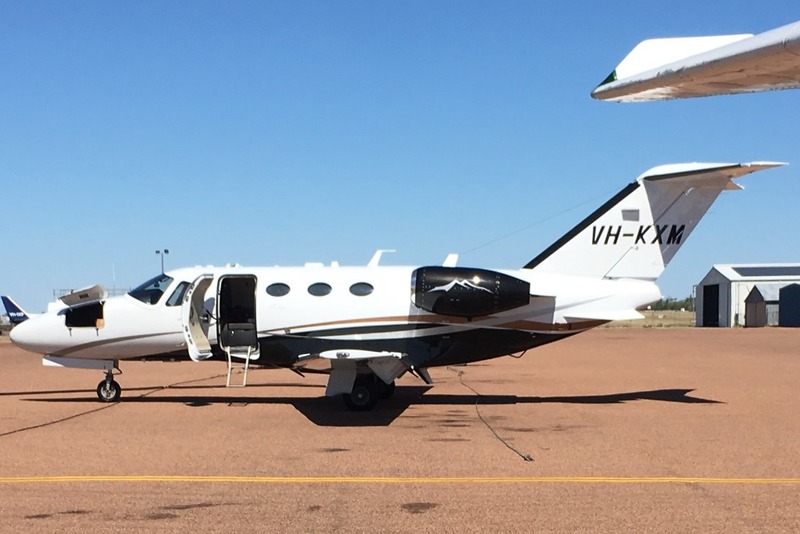 On Wednesday 18 July, Gulf Coast Aviation Cessna 510 Citation Mustang bizjet VH-KXM was noted arriving into Longreach Airport. Once again, it was flying North from Bankstown to Vanrook Station near Normanton. 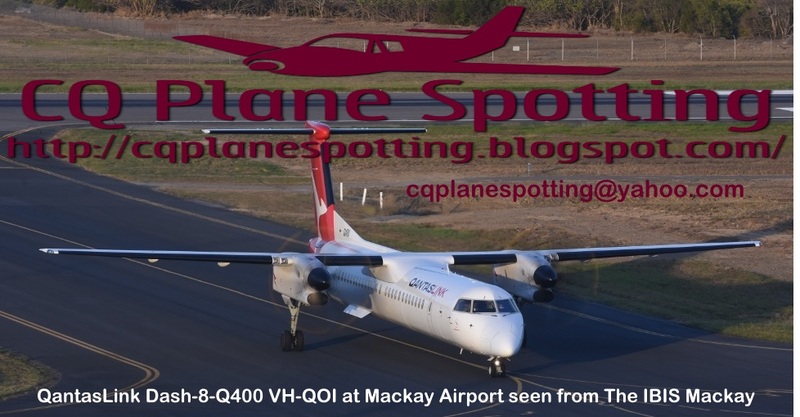 I note with interest that as this post is being written, VH-KXM is due to return to Bankstown via Longreach Airport again on Thursday 19 July. UPDATE! VH-KXM ended up flying into Townsville from Vanrook Station before it then continued to Bankstown. UPDATE! Early on Sunday 22 July, VH-KXM was at Longreach Airport one more time, again flying North from Bankstown and departing to Vanrook Station and then Cairns. Meanwhile, also on Wednesday 18 July the Queensland Government Airwing (State of Queensland) Raytheon B300 Super King Air VH-SGQ was noted arriving into Longreach Airport from Brisbane. It then departed to Barcaldine Airport where it was due to spend the night before returning to the capital later on Thursday 19 July. Of interest, on Tuesday 17 July, the Queensland Police Service (Airwing) Cessna 208 Caravan VH-PSY was noted visiting Longreach Airport. It arrived from Brisbane and then departed to Mount Isa. Finally, after making an emergency landing into Longreach Airport on Monday 16 July, Alliance Airlines Fokker F-100 VH-UQC remains parked on the Airport apron undergoing maintenance checks on what is believed to be the starboard engine.